To obtain the maximum performance out of your operating system, Microsoft recommends that you install the sets of files known as Service Pack. These are a series of files that have been conveniently packed, that will allow us to update our operating system with the latest security patches and new features. 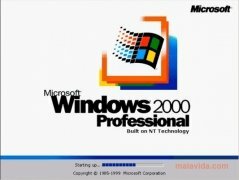 For Windows 2000, Microsoft recommends its latest cumulative pack, Windows 2000 SP4, that contains all the bugs that have been fixed since the operating system was launched for the very first time, as well as the latest features and improvements that had been developed when the pack was launched. 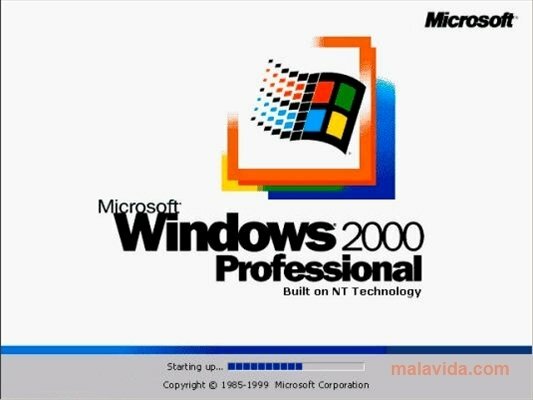 Windows 2000 SP4 corrects the security, optimizes the compatibility with new applications and improves the performance of your computer. Thus, don't waste any time and download the latest update pack, Windows 2000 SP4, right now for free, and keep your operating system up to date.